Get a taste of the wild without leaving the capital (or getting your feet muddy!) 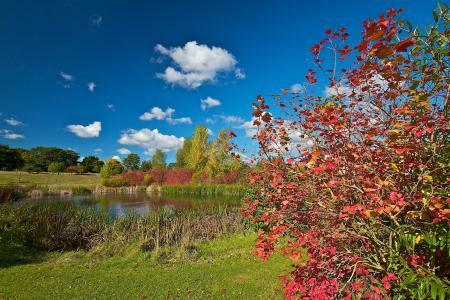 at WWT London Wetland Centre, a 105-acre wetland visitor centre in Barnes, southwest London. 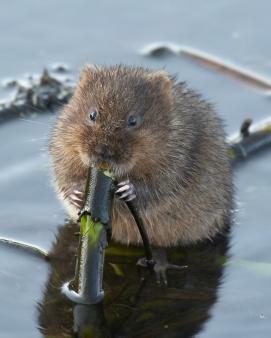 Home to wildlife species including birds, water voles, bats and amphibians, the Centre offers a great family-friendly day out. Discover a tranquil paradise hidden in the middle of London. From child-friendly bird hides to pond dipping and otter-spotting, the London Wetland Centre entertained Mary (5), William (3) and mum Elisabeth Galvin for a full day of healthy, wholesome, calm fun. 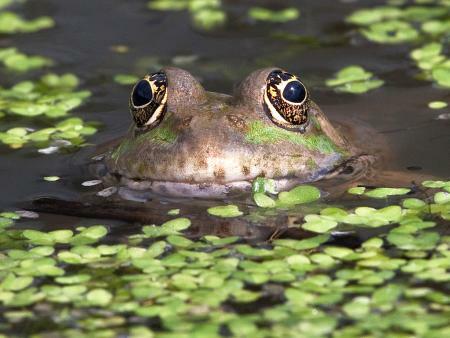 The London Wetland Centre is somewhere you’d never expect to find in the capital; some 45 acres of tranquil wetlands teems with wildlife, flowers and plants all set against the London skyline. Originally an ugly reservoir of four concrete basins, this area of west London has been totally transformed and is now home to an incredible 180 species of birds including kingfishers and bitterns – some of Britain’s rarest birds. It really is an oasis of peace and quiet (although it doesn’t matter how much noise children make as they won’t be as loud as the bitterns!). The brilliant Adventure area is one of the best playgrounds we’ve seen for younger children, and is easy to miss (we only found it on our third visit). It has tunnels to play real-life worms and caterpillars, a mini zip wire and a climbing wall. In the summer there is a wet area, so it's not only the ducks having a splashing good time. Pond dipping is fascinating fun, especially with underwater cameras. 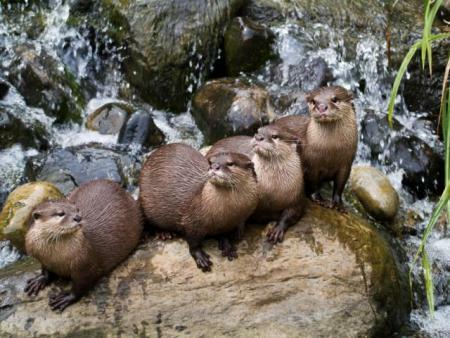 Don’t miss the twice daily ‘meet the otters talk’, as children will love seeing just how fast these animals move through the water. 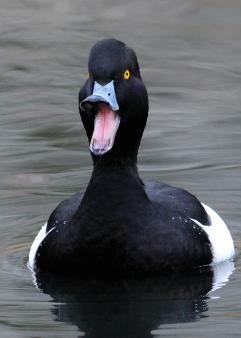 Plus learn the difference between dabblers and divers (they’re both types of duck) at one of the warden’s feed sessions. There aren’t many bird-spotting spots in the country that are so welcoming to children. 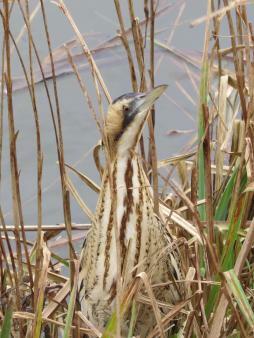 There are six hides at WWT London and the Headley Hide is especially for beginners. Winter is a brilliant time to visit because this is when the unusual-looking ducks fly in; gadwall and shoveler varieties are worth looking out for. If you look hard enough you might even spot Ratty from The Wind in the Willows (his character is actually a water vole rather than a rat)! The Headley Hide beginners' bird-watching hide, complete with easy-to-follow books. The Peacock Tower has three storeys so you can view the entire wetlands from a bird’s eye view. Look out for special activities for families during school holidays, from Guess Who? (the real-life nature version) to giant LEGO® brick animals and warden activities. For Christmas, the London Wetand Centre is one of the most unusual places to see Santa as children are driven on a husky sleigh ride to his grotto; pre-booking essential. Everyone will be starving after a busy morning amongst nature, and there are plenty of wholesome goodies to tuck into from The Kingfisher Kitchen, from thick soups and warming jacket potatoes to little lunchboxes (served in an eco-friendly bucket) and even a cheeky glass of wine for mum. There are plenty of areas to bring your own picnic and the Courtyard Café serves coffee. Queen Elizabeth's Walk, Barnes, London SW13 9WT. Barnes rail station is 25 minutes from Waterloo and it’s a 15 minute walk from there or a five-minute bus ride on the 72 or 33. Hammersmith is the nearest underground station and is connected by a ten-minute bus ride. Prices and opening hours: Adults are £12.26, concessions £9.17 and children between 4 – 16 years are £6.75 (under fours free). Summer opening hours: from 1 March until 31 October: 9.30am to 5.30pm (last admission 4.30pm). Winter opening hours: from 1 November until February 28 (or 29 when relevant): 9.30am to 4.30pm (last admission 3.30pm). Wetland Animals Top Trumps kept us entertained on the way home (£5.50). The daily wildlife sightings posts (check the Wildlife sightings tab on the website) are somewhat addictive. And have a look and listen to what the Centre’s most famous fans have to say about the place, from Joanna Lumley to Kate Humble and Chris Packham. Understanding nature is part of the primary science curriculum.